My blog got off to a great start in January but unfortunately there have been some things going on in my life that have made it difficult to continue with it the way I would like to. One major event has been getting a new job. This is a new teaching job. I’m very passionate and excited about this new endeavor, but it has left me little time to read for pleasure lately. I hope to update with reviews of books I read for pleasure as much as possible, but it won’t be as consistent as many of you out there in the blogosphere, or as I would hope to. 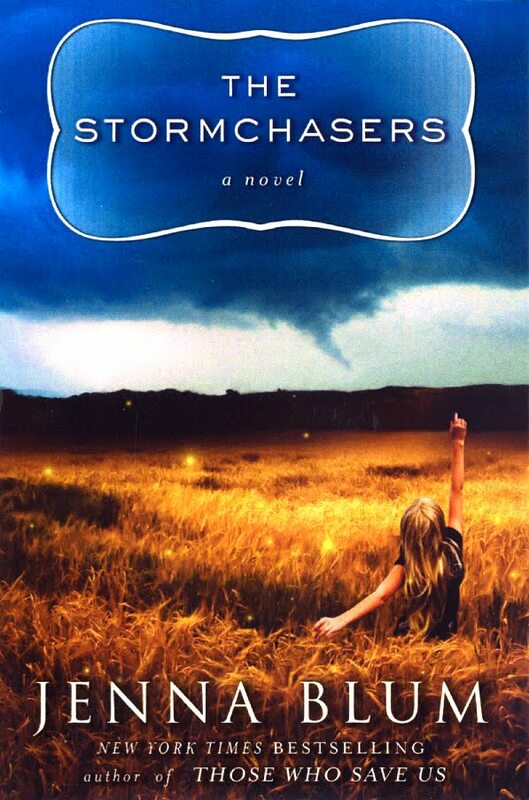 Flashing back to two decades ago and resuming in the present, Stormchasers is a story of twins pulled together and torn apart by mental illness. Karena and her brother Charles are as close as twins can be, but Charles’ bipolar disorder pulls them both into a tragic situation. After being apart for years, Karena goes on a stormchasing adventure, in the hopes of reuniting with her estranged brother who has always had a passion for chasing storms. After really loving Blum’s first novel, Those Who Save Us, I was expecting a lot from this one. It turns out I like this one, but didn’t love it. The characters were engaging and interesting, but for some reason I didn’t connect with them as much as I had hoped I would. I’m having a hard time describing why that is though. One thing that stood out to me as a strength in the story was how Blum used storms as a metaphor for Charles’ bipolar disorder. The chaos and unpredictability of the weather were nicely mirrored in Charles’ behavior. When I read, I always enjoy learning something new. I felt this book gave me a great background on stormchasing, a topic I know absolutely nothing about other than seeing the film “Twister” back in the day. I also learned more about bipolar disorder. This book was extremely well researched and put vivid images of storms into the readers’ heads. I would recommend this book to anyone interested in reading fiction about the complexities of mental illness or want to learn about something new. As a side note, this is one of the most gorgeous book covers I’ve seen in a long time! Kimberly Chang is an immigrant young girl who has come with her mother from Hong Kong to America. Living in poverty in the slums of Brooklyn, Kimberly has to work hard to keep up in school by learning better English and at the factory to help her mother raise money. Kimberly struggles to be a great student, daughter, and friend while growing up in a strange place and making decisions that will affect her future. I really enjoyed this one. I loved Kimberly as a narrator and thought she brought a fresh voice to the American immigrant. 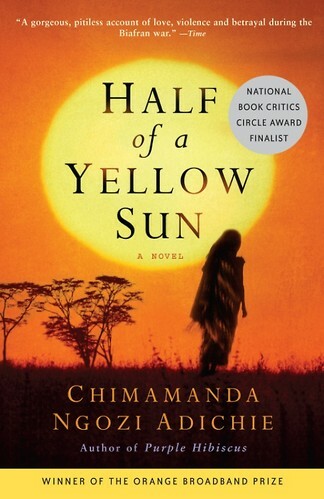 This book showed the difficulty that a girl like Kimberly must face while trying to fit in to the American culture while also staying true to her mother and her heritage. I found a lot of humor in the misunderstanding of the English language and phrases that Kim had to learn the true meaning of, yet they also showed the difficulty this bright girl faced. This story also had a lot to say about America and what it means to live here. Kimberly and her mother went through endless suffering throughout the story, and although slightly contrived at times, the effort that Kimberly put in to everything did seem to pay off. It said a lot that Kimberly and her mother chose this country and living in squalor over their lives in Hong Kong for the possible opportunities that were offered. This book would be a great for book clubs and discussion. I would recommend it to anyone interested in reading fiction about immigration from a first person perspective. Emilia is a young New York woman who married a co-worker, Jack, who left his wife to be with her. Along with the marriage comes Jack’s son, William. This child is a know-it-all who Emilia has a very difficult time dealing with, especially while she is mourning the loss of her daughter who died after only a few days of life. 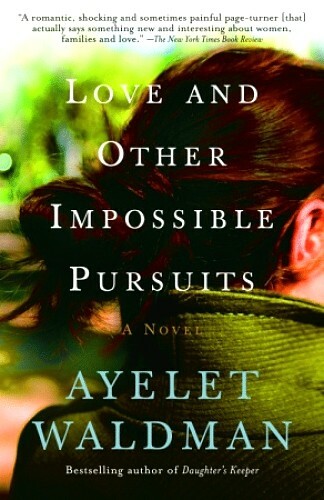 This book follows the ups and downs of life as a new wife, step-mother, and woman trying to figure it all out. It’s now been some time since I’ve read this book and before looking through it again, I couldn’t remember too much about it. Obviously, it did not leave a huge impression on me. This was somewhat disappointing since I absolutely adored Waldman’s Daughter’s Keeper. I found the characters in this book very difficult to like. While I could sympathize with Emilia at times, other times I just wanted to scream at her. William, unlike Emilia, was very difficult to sympathize with. It did not feel like I was reading about a five year old at all. I work with children and can never imagine even the most intelligent five year old say some of the things that came out of this child’s mouth. There were even times when he reminded me of Kevin from We Need to Talk About Kevin, which is disturbing. He turned out to be not nearly as terrible as Kevin, but he still sometimes made my skin crawl. Although the characters were not always the most pleasant to read, there were redeeming qualities of this book. The book was written with wit and comic relief that often brought a smile to my lips. I also really enjoyed the details and descriptions of New York. I often enjoy when a location plays such an important role in a story, and this one brought New York to life. 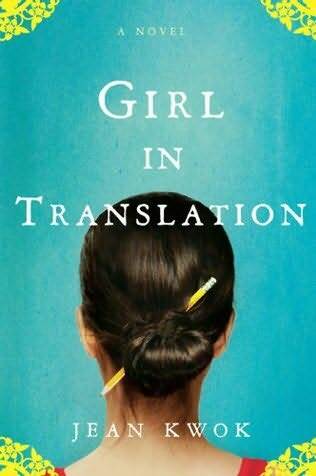 I know from IMDB.com (internet movie database) that there is a movie based on this book staring Natalie Portman as Emilia. I can’t seem to find it on Amazon or Netflix, and am not sure where it was released. I would be curious to see how the story plays out on film. This book fell a little bit more into the chick-lit category than I was expecting. Although it was not my favorite book, I would still recommend it as a quick, light read with some quirky characters and heartfelt moments to lovers of chick lit. In this story we follow several different characters leading up to and during the Biafran war in Nigeria. We are taken into the heart of the war and the devestation it causes all involved. The plot revolves around Ugwu, a houseboy for Odenigbo who is a professor and a big supporter of the revolution. He is living with the beautiful younger woman Olanna. Olanna’s sister, Kainene is involved with a British man Richard who is living in Nigeria. Together, these characters form bonds, live through betrayal, grow together and apart, and deal with the horrors of war. This was not only a very well written, engaging book, it was also extremely educational. One reason I love to read is to learn, and this book truly helped me to do that. I knew very, very little about Nigeria before reading this book and had sadly never heard of the Biafran war. Through the pages of this novel I was introduced to an amazing set of characters who taught me about this interesting country and the war they fought with both spirit and despair. This was a book club choice and led to some great conversation. Some did not particularly enjoy the format of the book. It jumps back and forth before the war and during the war. I actually liked the use of the time changes. It was interesting for me to see what happens and then go back and see how the characters got to where they are. It put a little intrigue in the story for me. I enjoyed most of the characters. They were interesting and none of them felt one-dimensional. Since the story covered about several years, I really saw the characters grow and change throughout. This is a book I would recommend. It is long, but very educational, has great character development, and makes for a good discussion. My cruise was fabulous! It was my first one and I can’t wait to have the opportunity to go on another one. Unfortunately, I didn’t get as much reading done as I would have liked. There was just so many things on the ship to do! I did get to spend some time in the beautiful library though, which was great. June was a pretty good reading month for me. Since I’m no longer commuting to work, I have not been listening to audio books. It was kinda strange not to have any this month, but without the commute I don’t have the patience to listen. I’m not sure any of these will go on my favorites of 2010, but that doesn’t mean they weren’t good. I think Half a Yellow Sun and The Red Tent were probably the best of the bunch. July looks promising with so many good books to choose from. I am currently reading Pat Conroy’s South of Broad which I bought at the airport after accidently/stupidly putting my books in with the luggage I checked. I’m glad I did though, or I might not have had the chance to read this great book! I have about 200 pages left, but so far it’s fabulous. I think To Kill a Mockingbird is going to finally be read by me this month. The others I have yet to decide. 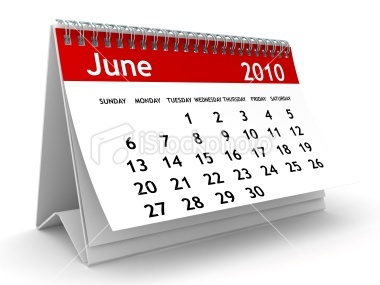 I hope everyone had a good June! Last weekend I got to experience the Printer’s Row Lit Fest here in Chicago. It is the biggest book fair in the midwest. I signed up to volunteer, although I did more shopping than volunteering! It really was a great festival with more books than I could have imagined. There were all sorts of author events, readings, and music. I was just a “greeter” this year, which wasn’t a very demanding job, but next year maybe I’ll take on a more active role. I’m really looking forward to diving into some of these this week. I’m going on a cruise with my entire family, 18 of us. It will be busy and we will be doing lots of the excursions, but hopefully there will also be some time for some quality reading, preferably by the pool! 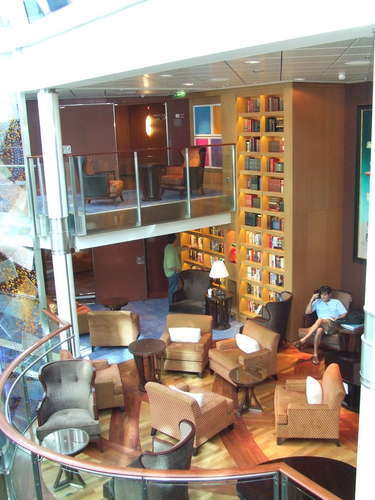 There is also a beautiful two story library on board that I’m looking forward to checking out! I’ve been reading a decent amount since school ended, but I really want to make it a goal to read at least a book a week this summer, but hopefully more. I have so many books sitting on my shelf just waiting to be read. In addition to the ones listed above, I also have Old Filth by Jane Gardam, The Stormchasers by Jenna Blum, To Kill a Mockingbird by Harper Lee, The Double Bind by Chris Bohjalian, Innocent by Scott Turow, The Sugar Queen by Sarah Addison Allen, and Columbine by David Cullen. Not to mention I still have to buy and read The Girl Who Kicked The Hornet’s Nest by Stieg Larsson. 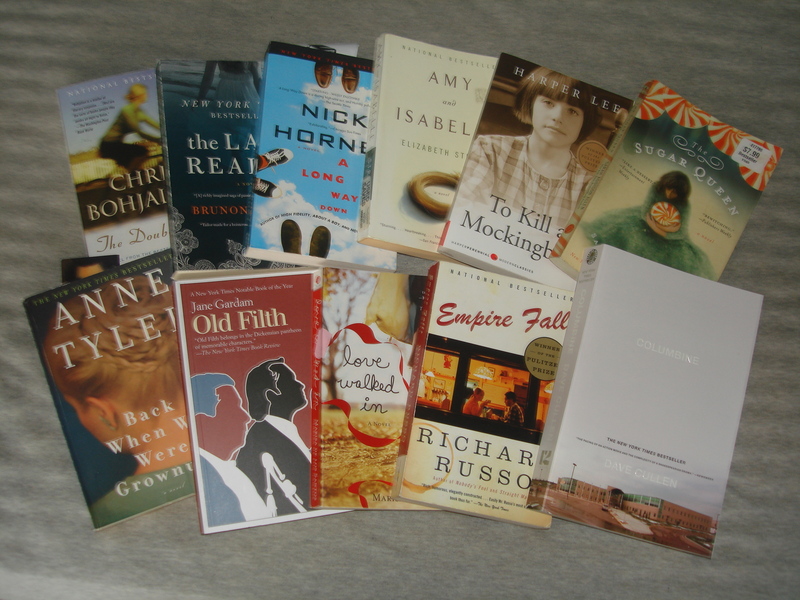 There have just been too many good book sales lately! Ah, so much reading to do, so little time. I probably won’t update for over a week since I’ll be cruising, but I hope to have many reviews to write when I return home!